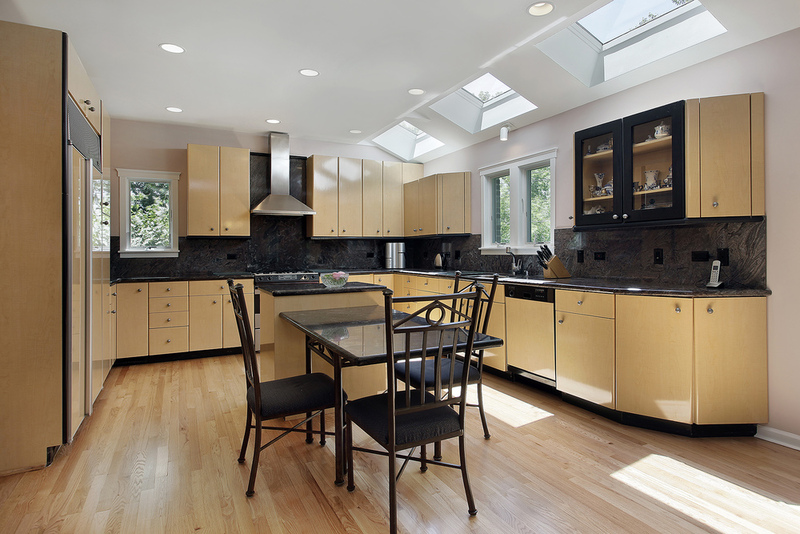 At ACOL Skylights we understand that not everyone's requirements will be the same and that sometimes the standard solution just will not fit your vision for your home. For that reason we also offer the option of custom-made solutions. We manufacture all of our skylight products in Australia, because of this we are able to offer our customers the opportunity to fabricate something truly unique to suit their individual circumstances. Whether it is a special size, an unusual glaze or even a brand new design, we can offer a solution which is sure to delight. Custom size roof windows to suit architectural design. Custom flashing and frame colours. Glazing to suit your Solar Heat Gain and 'U' Value requirements. 'FireStop' for high fire risk areas. BAL rating compliance where required. Motorised and remote operated windows. Custom size replacement skylight domes. Rain sensors for opening windows. We can even design skylights direct from your architectural drawings. The ACOL range of Roof Windows and Skylights allow you to fill any dark and under-utilised room or corner of your home with light and fresh air. Convert unused attic spaces and lofts into light and airy rooms cheaply and easily. Dark storage rooms can quickly become bright and attractive feature rooms in a modern designer home. The ACOL range of optional features will allow you to customise your new windows to give your rooms the exact appearance you desire. Retractable blinds, remote operation, custom glazing and electronic rain sensors can all be incorporated into your design. Increase the value of your home and give yourself additional living and entertaining space with the installation of a Skylight or Roof Window. The SupaLite is a premium range of skylights which can be customised to suit your needs. Available in a range of standard sizes to suit any room or area that could benefit from additional light. ACOL Roof Windows & Blockout Skylights utilise a unique, retractable Shade and Solar Blockout Blind combo that gives you complete control of how much light you let into the room. While the Solar Blockout Blind features a reflective metallic coating on the inside of the skylight to eliminate both light and heat, the Shade Blind is designed with our unique shading material to soften light. This versatile combo is ideal for bedrooms, bathrooms, kitchens, or anywhere you want complete control of how much light you let in.